Dr. Who travelled through space and time in one. Clark Kent used one as a convenient space to change into his Superman gear. Some people even used one to make phone calls, on the rare occasions when you could find a phone inside that hadn’t been vandalized. I’m talking about the phone box, once ubiquitous, now impossible to find (at least with a phone in it). There have been some creative uses for old phone boxes including coffee shops, electric car charging stations, phone charging stations, wi-fi spots, but in general they are now history. 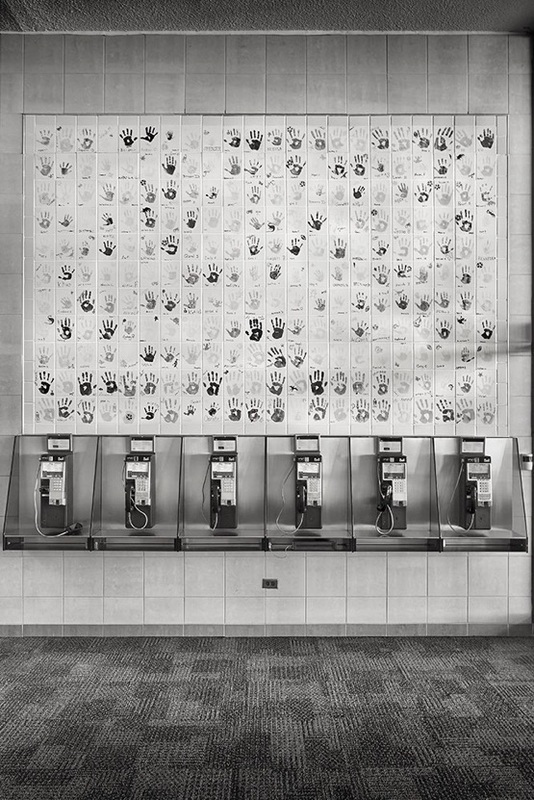 Public phones are still around and I’m sorry I didn’t see the future coming or I might have started this project sooner. I have a smartphone, so don’t have any use for a public phone - I can’t remember the last time I used one. It would have been the height of irony if I had taken all the photographs in this gallery with a smartphone.